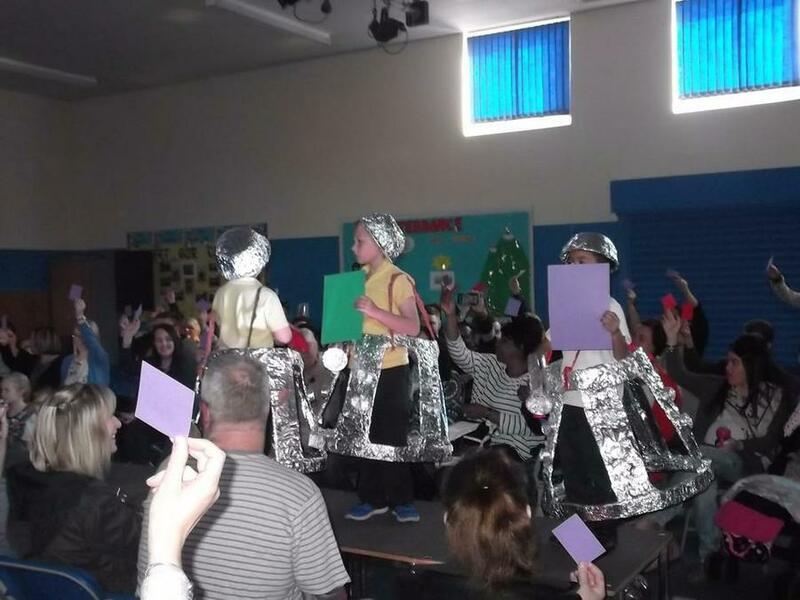 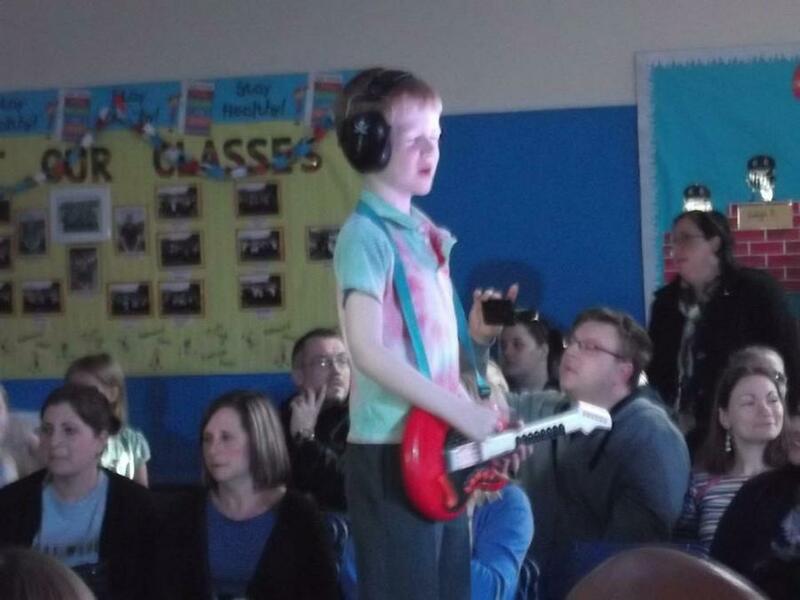 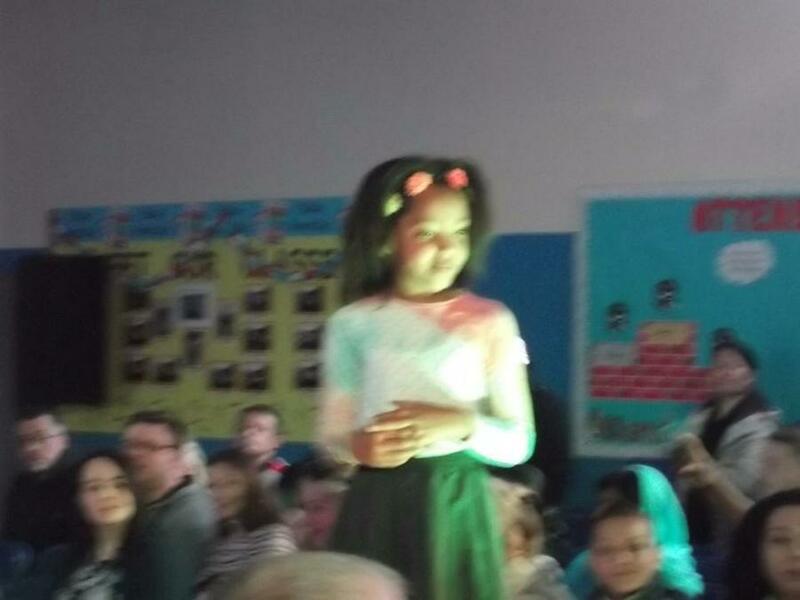 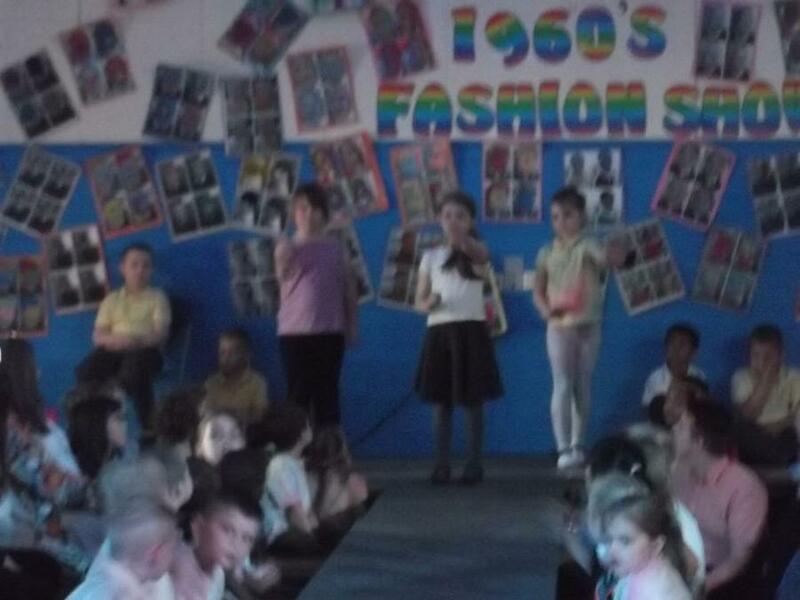 To end our Creative topic all about the 1960’s, Year 2 hosted a sixties inspired fashion show. 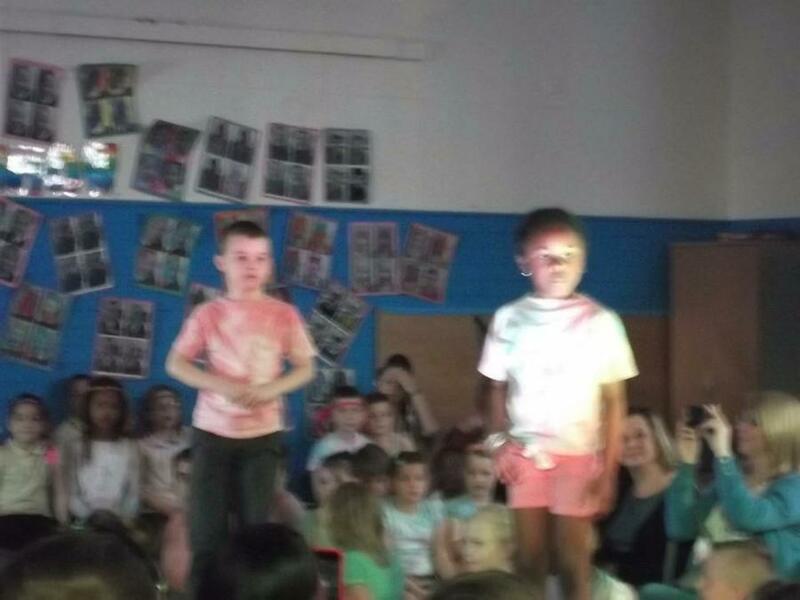 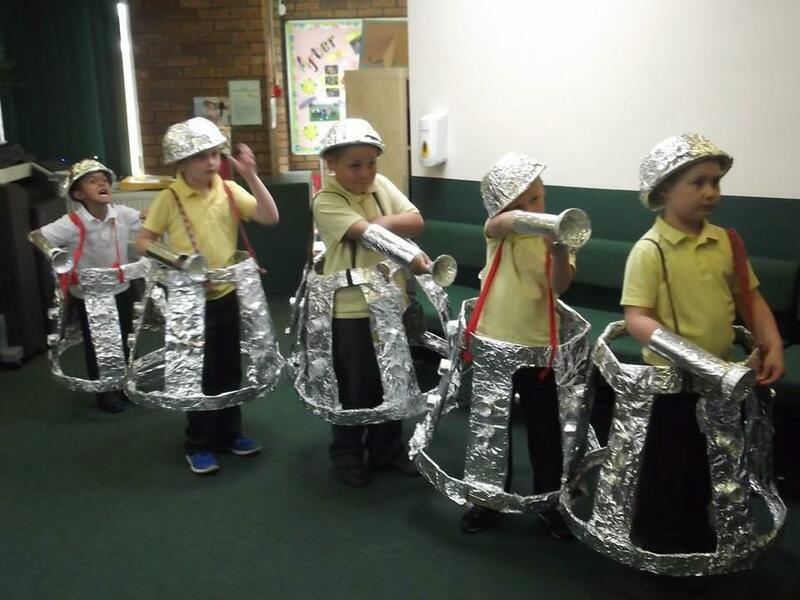 The children enjoyed creating their own tie dyed clothing for the event and Dalek costumes! 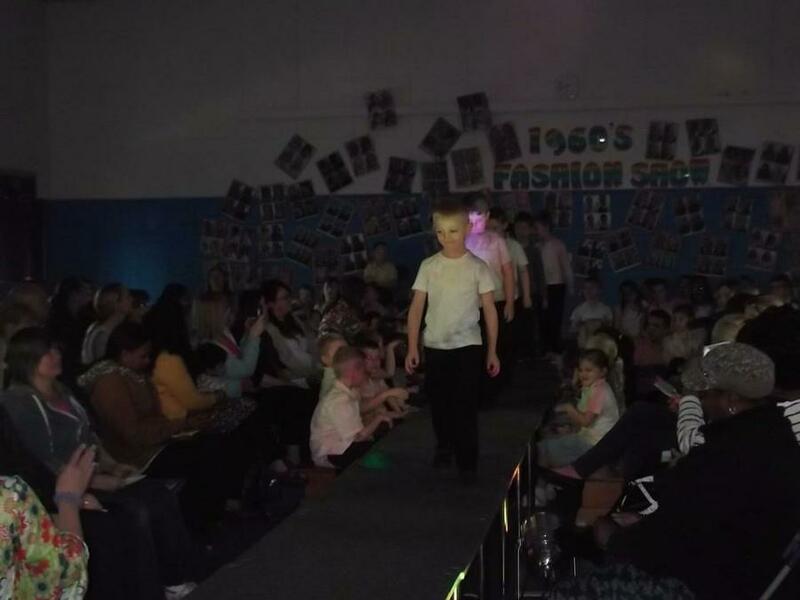 We were treated to many dance routines from ‘The Supremes’ to ‘Surfing Beach Boys’ as well as lots of excellent poses on the catwalk. 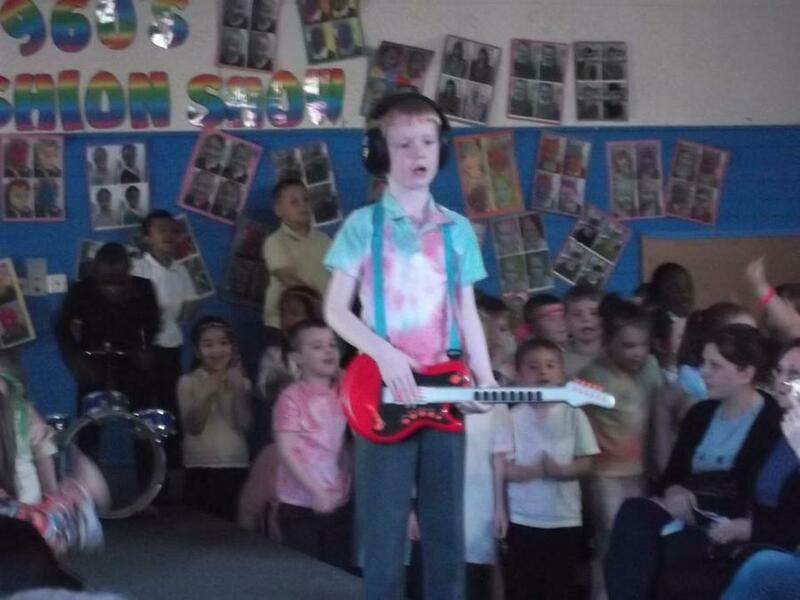 A groovy time was had by all who attended!